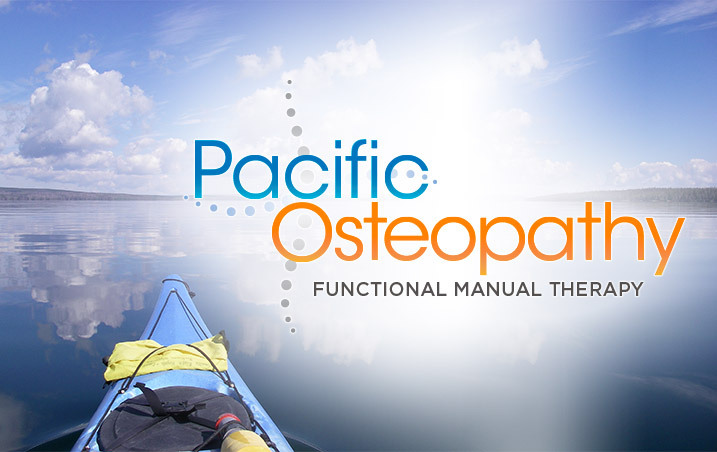 Pacific Osteopathy is a patient-centred health care clinic, providing osteopathic manual therapy, which restores function by treating the causes of pain and imbalance. Osteopathic philosophy embraces the belief that the body has an inherent capacity to heal itself. Unfortunately, the body becomes less resilient over time as the ability to efficiently self-regulate diminishes. Some of this loss may be due to the aging process, to the prolonged influence of gravity on posture, or to trauma, accident, illness, surgical scarring, childbirth, repetitive activity, or the cumulative effects of stress. The practitioner of traditional osteopathy works with the body to enhance its inherent capacity to self-regulate and self-heal. Osteopathy is a safe and effective approach to health care which works in combination with the individual's own homeostatic mechanisms to help restore homeostasis and optimal health. It understands the relationship between structure and function within the body and that all aspects of the body must work together to maintain health. 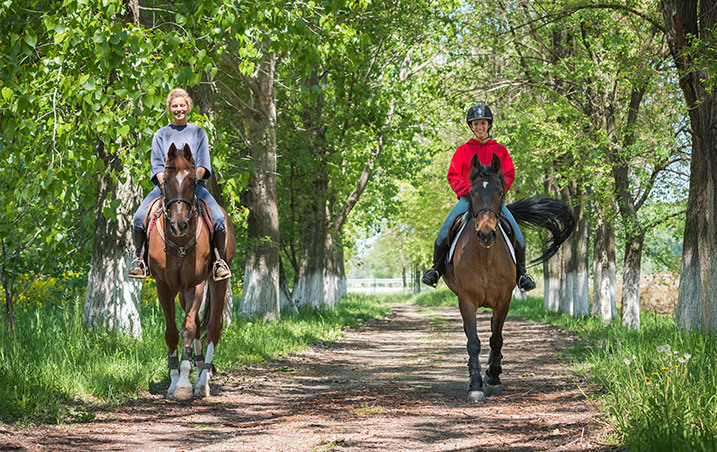 Depending on the needs of the recipient, osteopathic treatment can be extremely gentle or it can be more robust. Usually, it is a blend of gentle craniosacral techniques in combination with other modalities. Look for our sign out front and enter driveway off Kalitan Rd. There is free parking in the driveway. 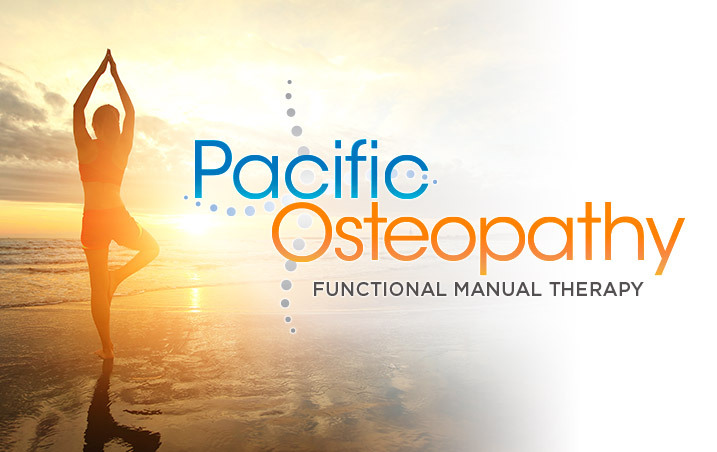 What is the difference between an Osteopathic Practitioner and an Osteopath? 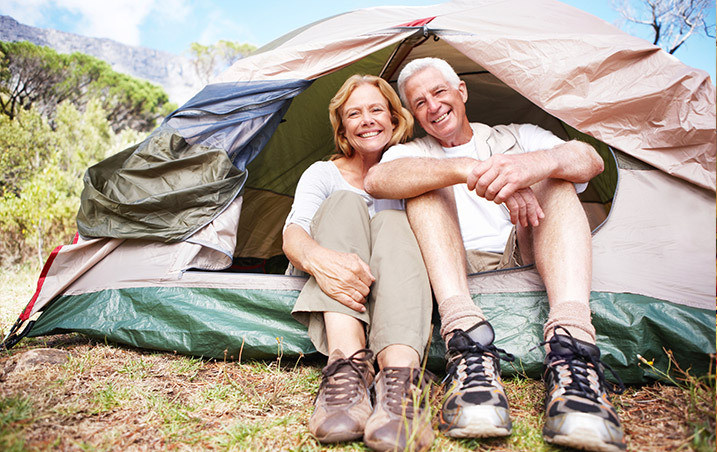 Is treatment covered by MSP or extended benefits?